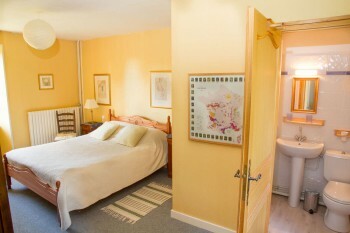 We invite you to spend the perfect holiday at one of our two holiday villas in the most beautiful, easily accessible part of France. 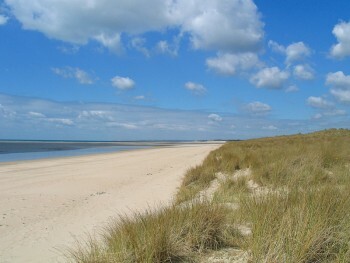 Our holiday lettings are close to miles of unspoilt sandy beaches and the idyllic Normandy countryside. 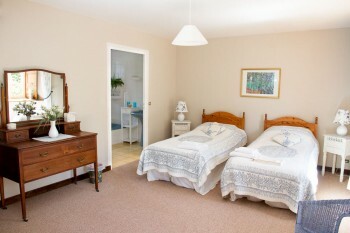 Both holiday homes feature private heated swimming pools, relaxing gardens, central heating and log fires, so you are sure to have a perfect getaway, whatever the season. Our properties are located within easy reach of the ferry ports of Cherbourg or St Malo, as well as Caen and Cherbourg airports. 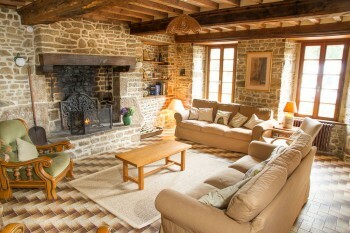 This holiday cottage is a lovely 300 year old rural retreat that sleeps up to 12: six bedrooms, three bathrooms. 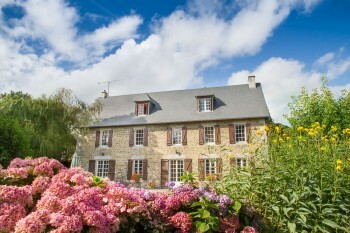 Enjoy the private heated swimming pool from May – October, and the cosy Normandy fireplace in cooler seasons. 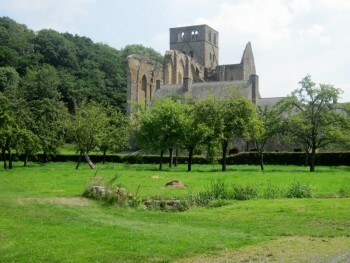 Located just a short walk from the nearby village. 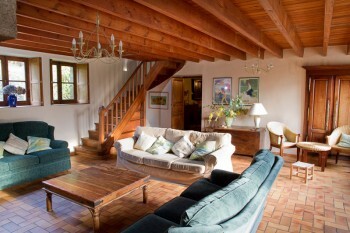 A stunning holiday house offering perfect rural tranquility. 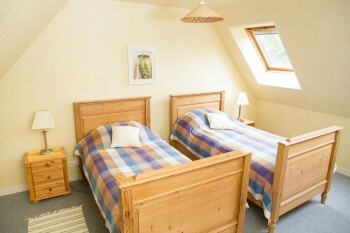 This holiday cottage sleeps up to 14: six bedrooms, four bathrooms. 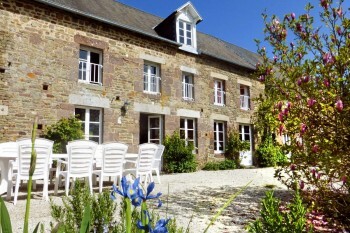 The private heated swimming pool is open May – October, and there’s a huge Normandy fireplace for the colder months. 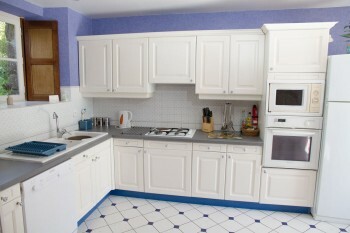 This property is wheelchair and disabled accessible. 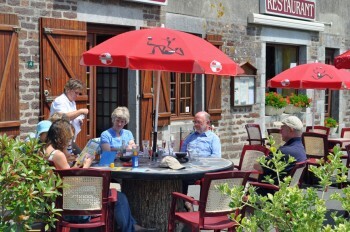 Both holiday properties are conveniently located in the Manche region of Normandy, home to some of France’s most beautiful coastline, historic attractions and peaceful countryside. 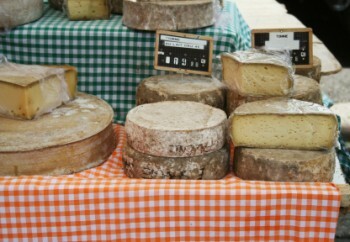 This part of Normandy is famous for its food, especially fresh seafood, locally raised meat and farmhouse cheeses. 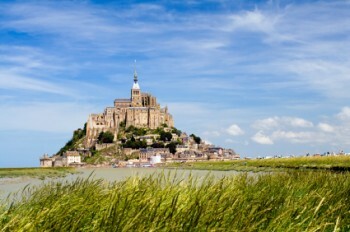 Everything from the legendary Mont St Michel, to the D-Day beaches, to the Bayeux tapestry are all within easy reach from our holiday homes in Normandy. Seasonal events, local fairs, unique shopping – we’ve got tons of ideas for your holiday in our blog about the local area.